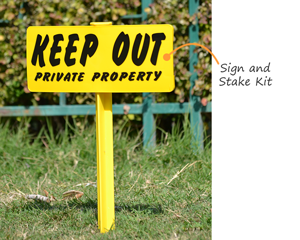 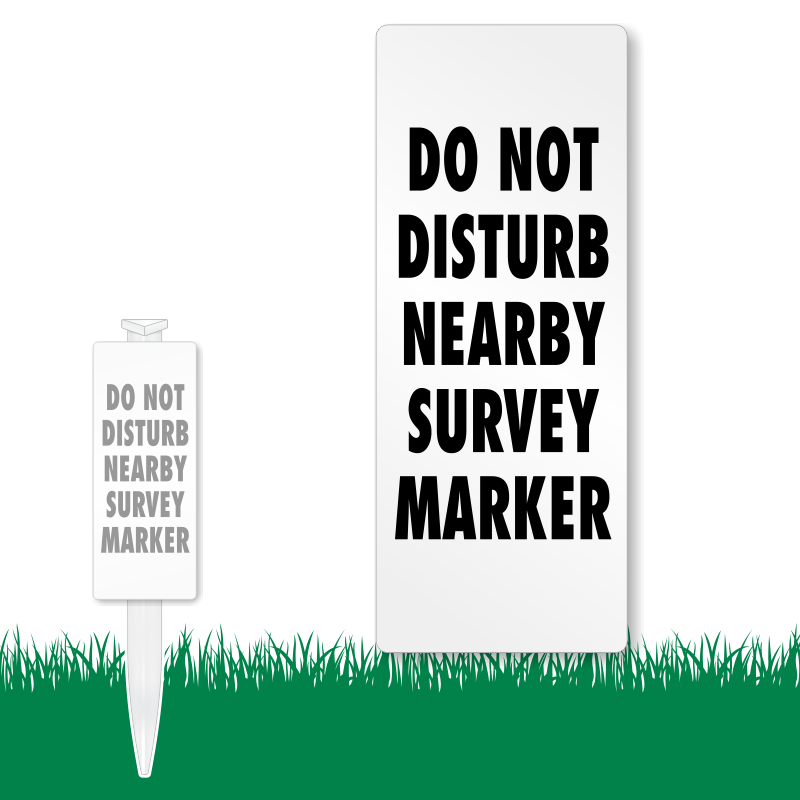 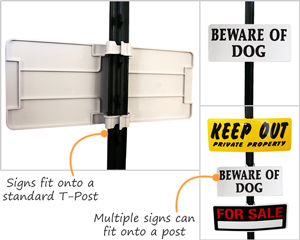 EasyStake Signs allow you to stick a message right on your front lawn. 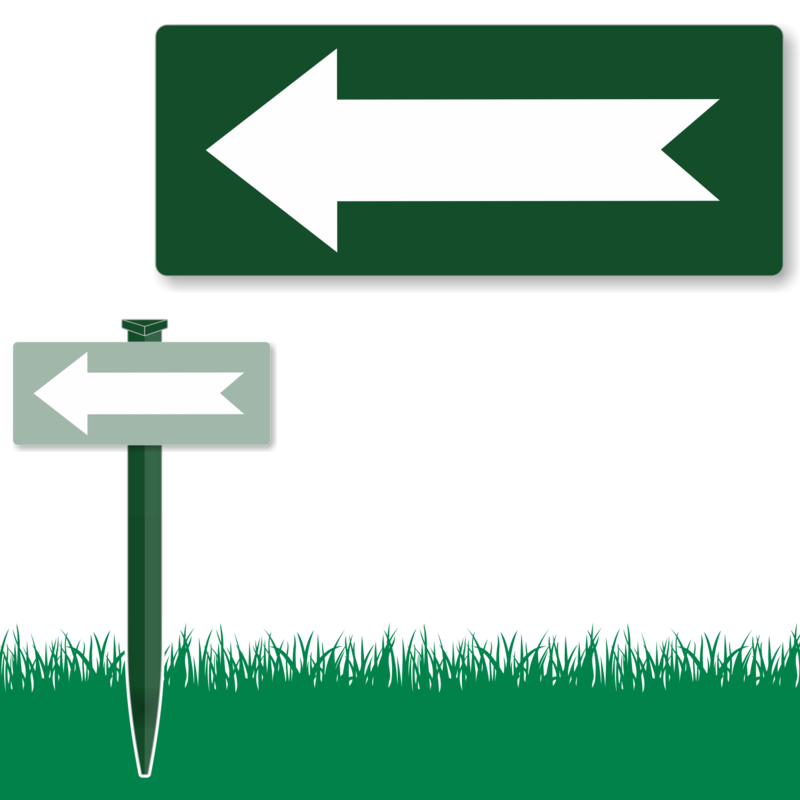 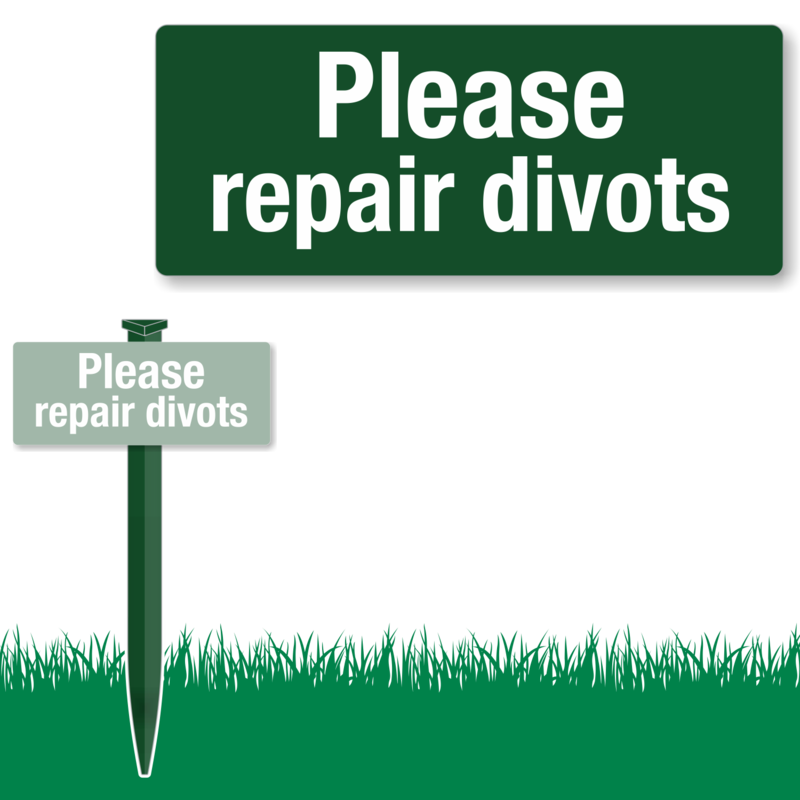 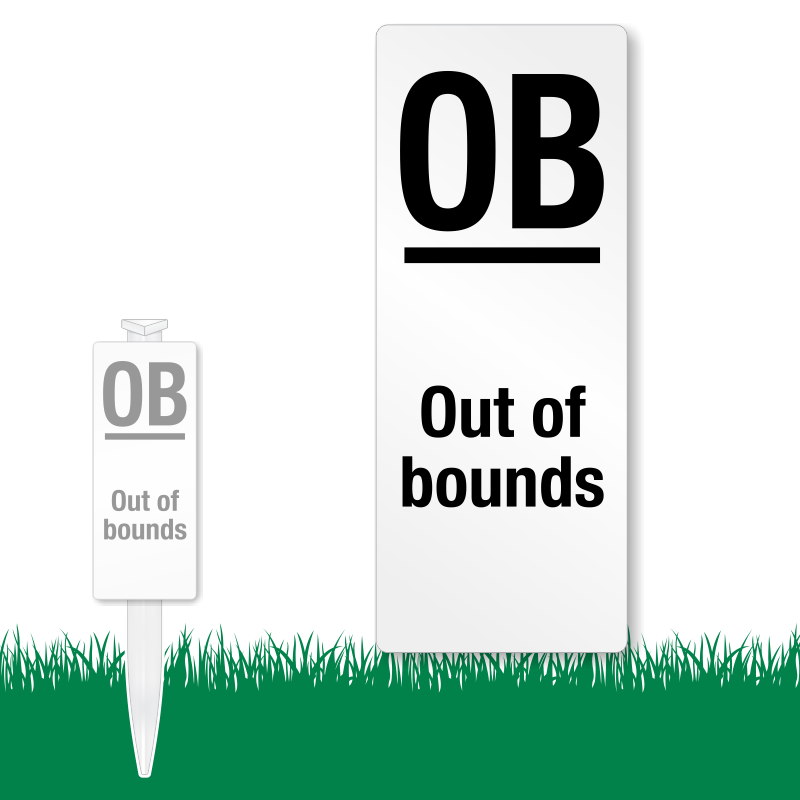 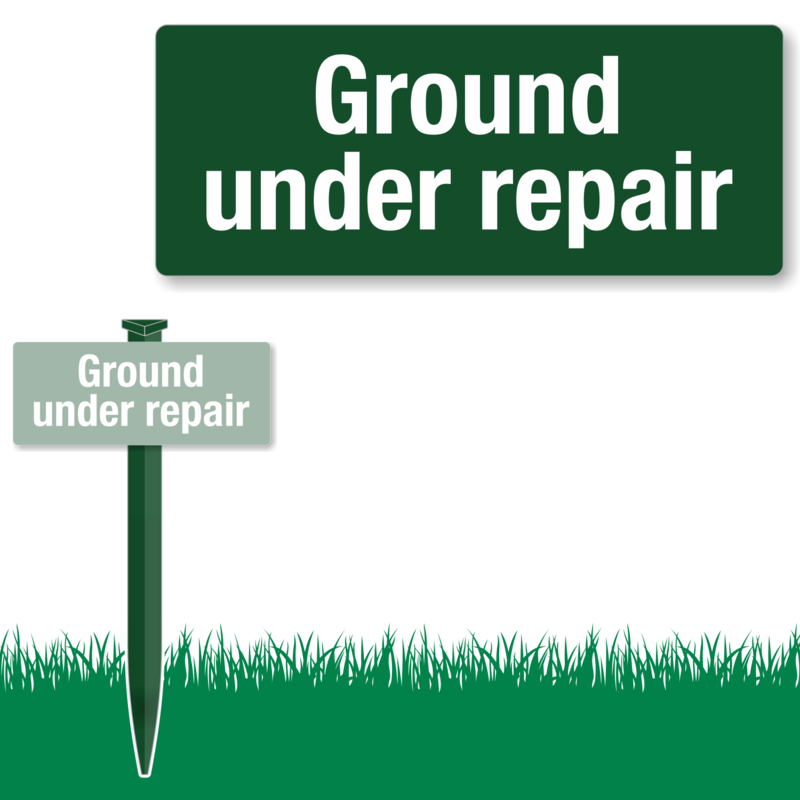 Order as a Sign and Stake Kit with a stake to pound into the ground, as a Clip-On Sign with clips on the back for quick installation on a post, or a Hole Mounted Sign for a more permanent option you can fasten with bolts and screws. 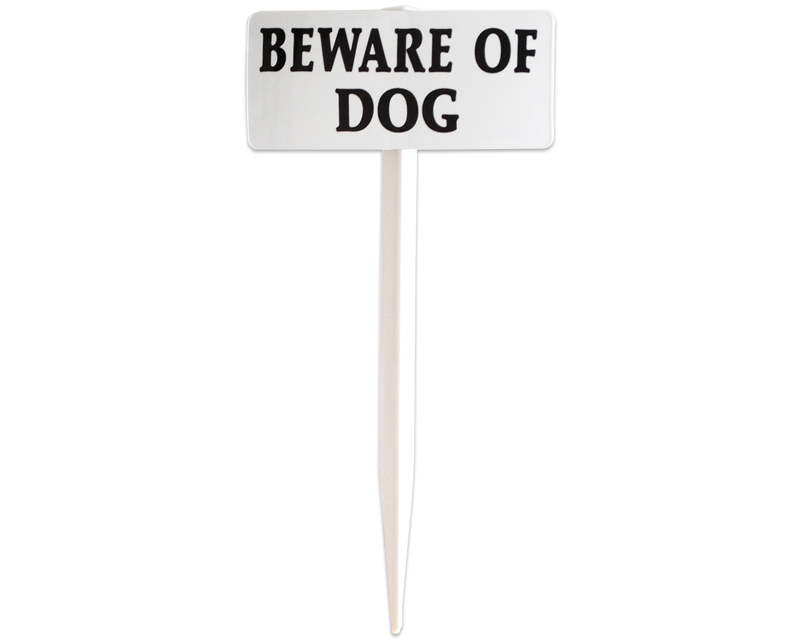 • Made from injection-molded polyethylene plastic, with embedded print and graphics that will withstand harsh weather, fading, and normal outdoor conditions. • Quick and convenient installation allows you to place a message wherever you like. 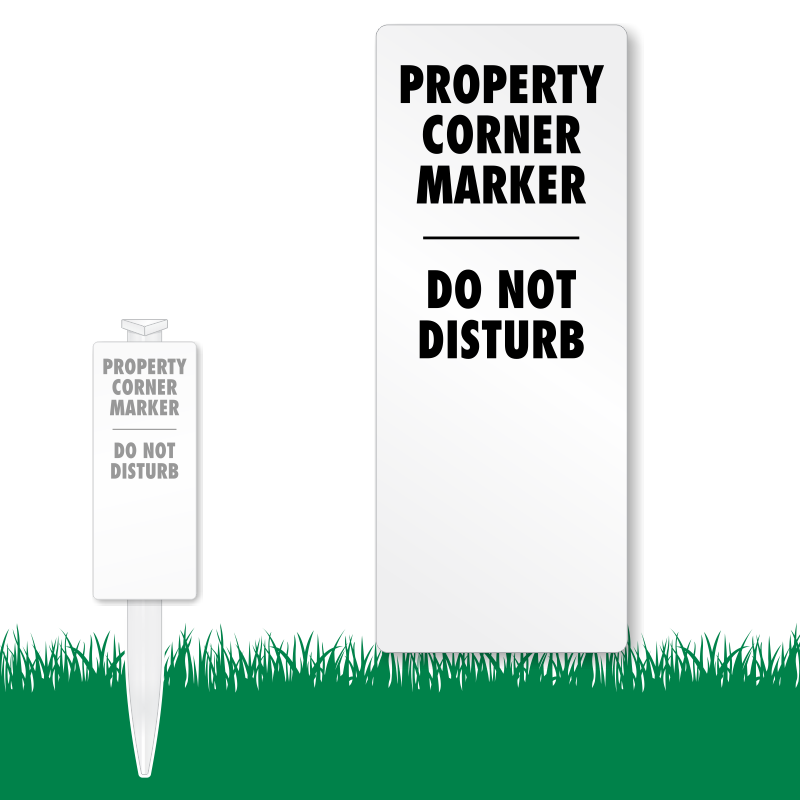 • Choose from property, security, notice, warning, caution, or danger messages. 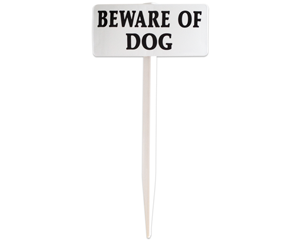 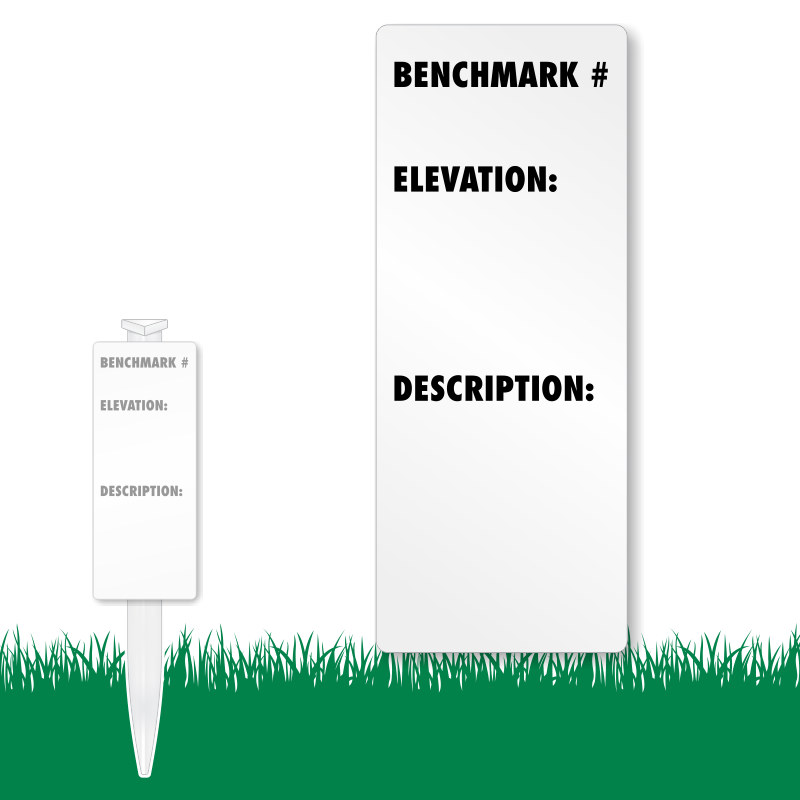 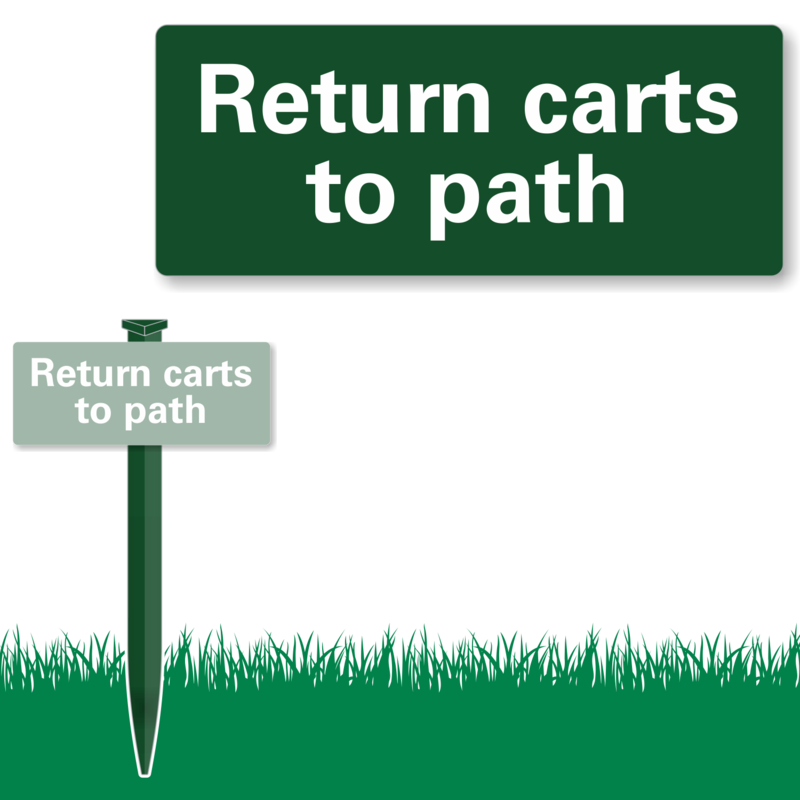 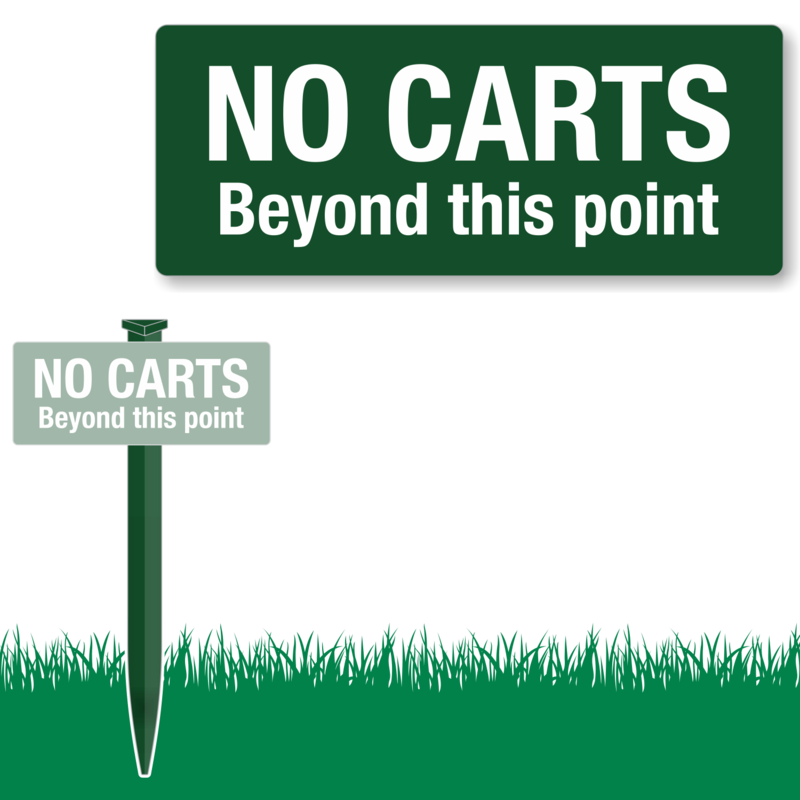 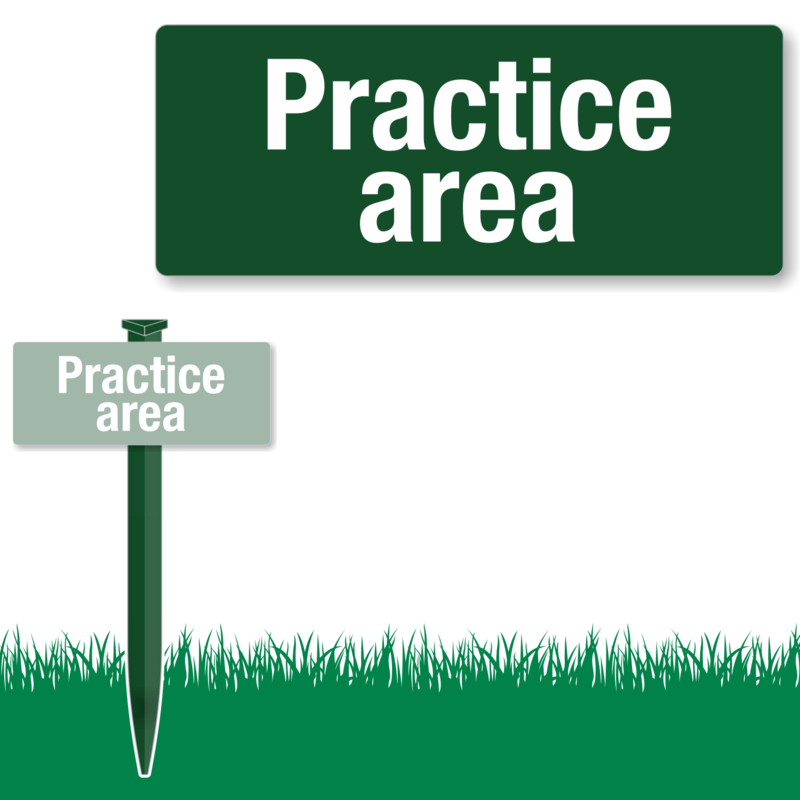 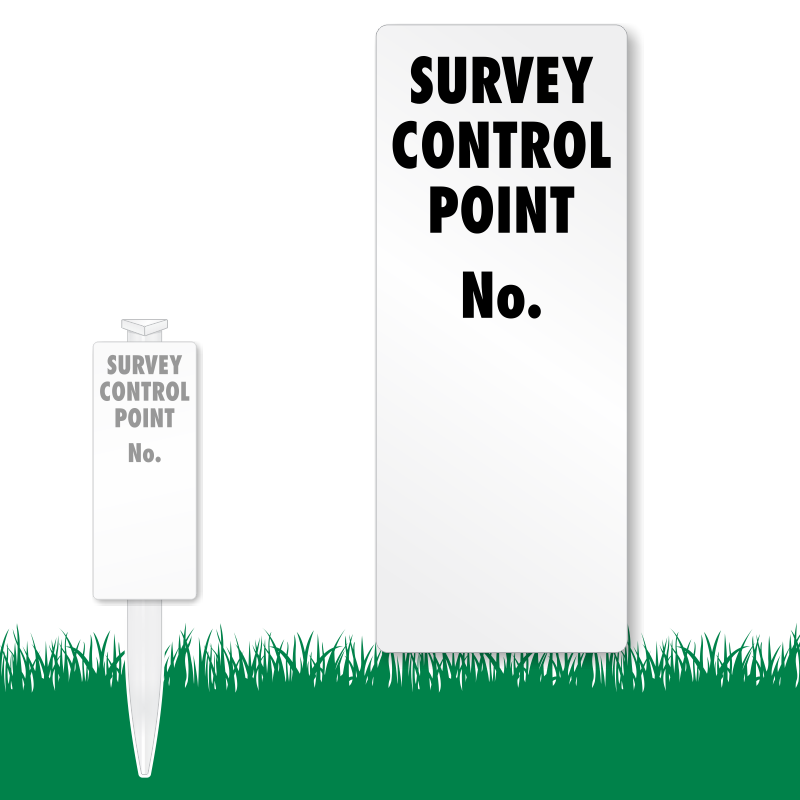 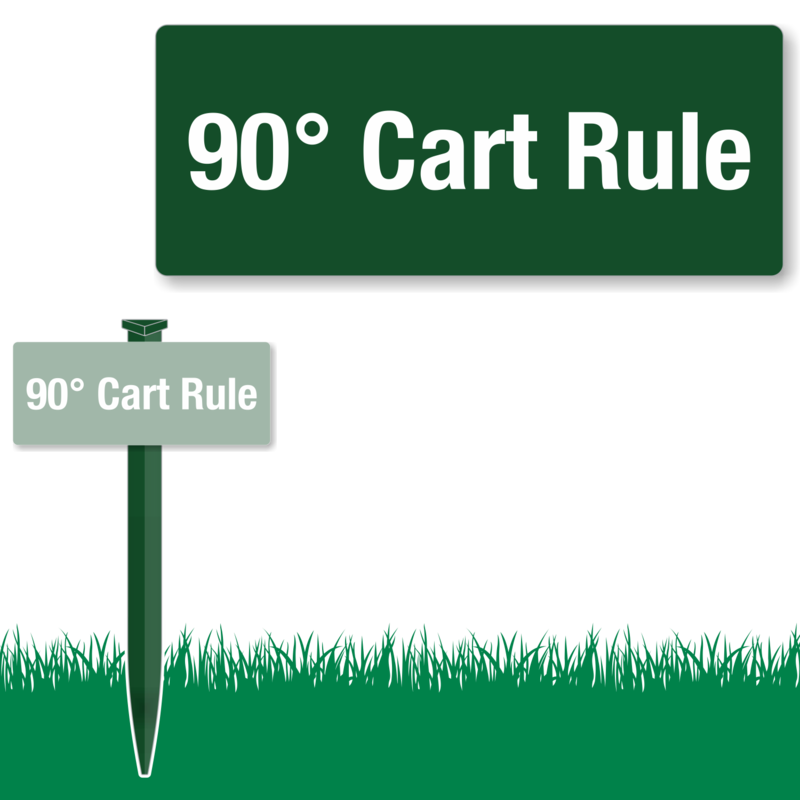 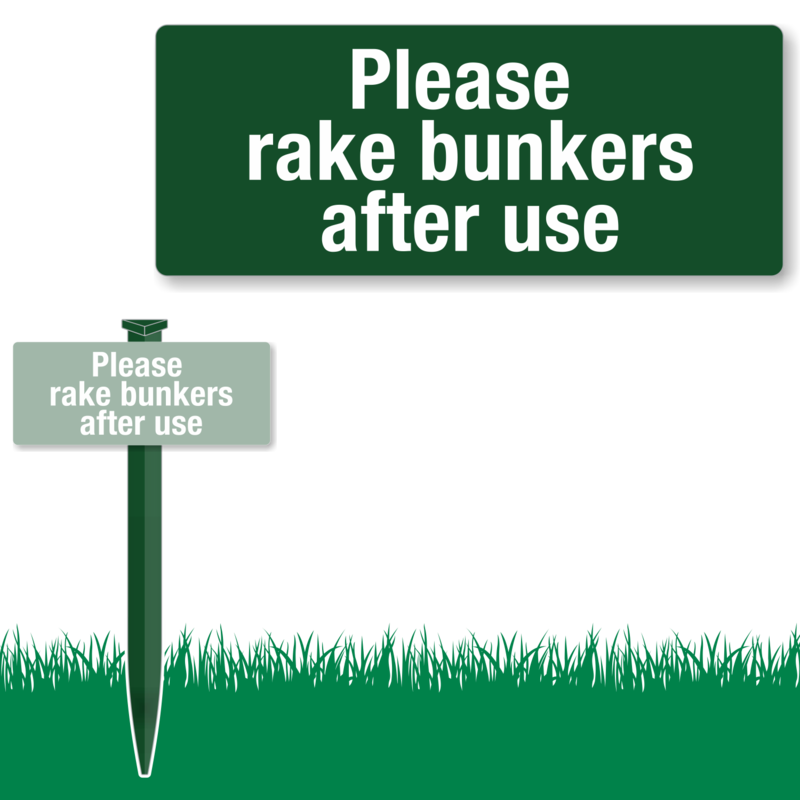 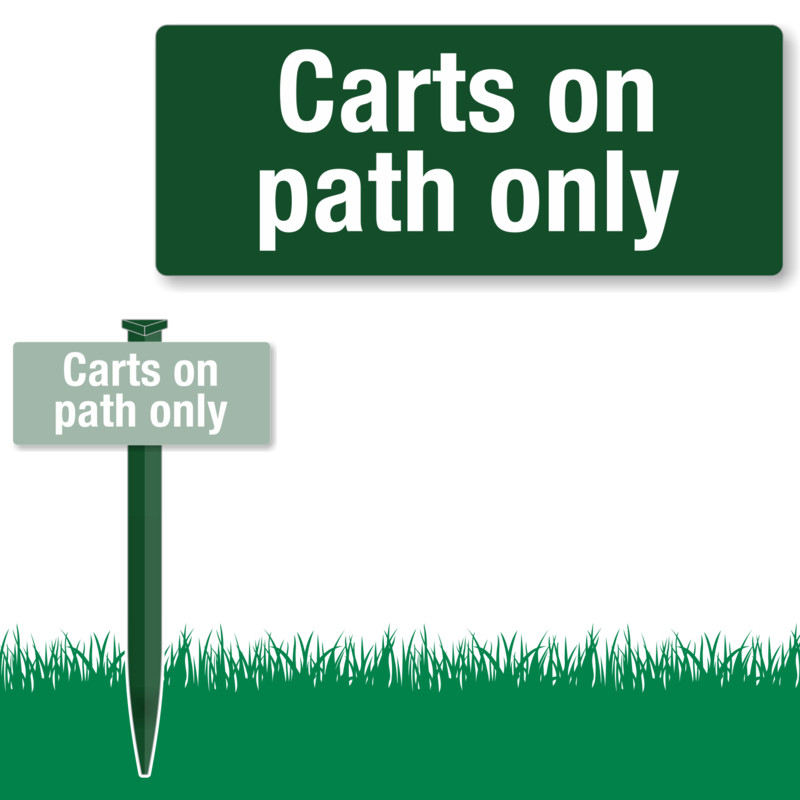 Our all-metal LawnBoss stake signs are 3’ tall and are very hard to miss. 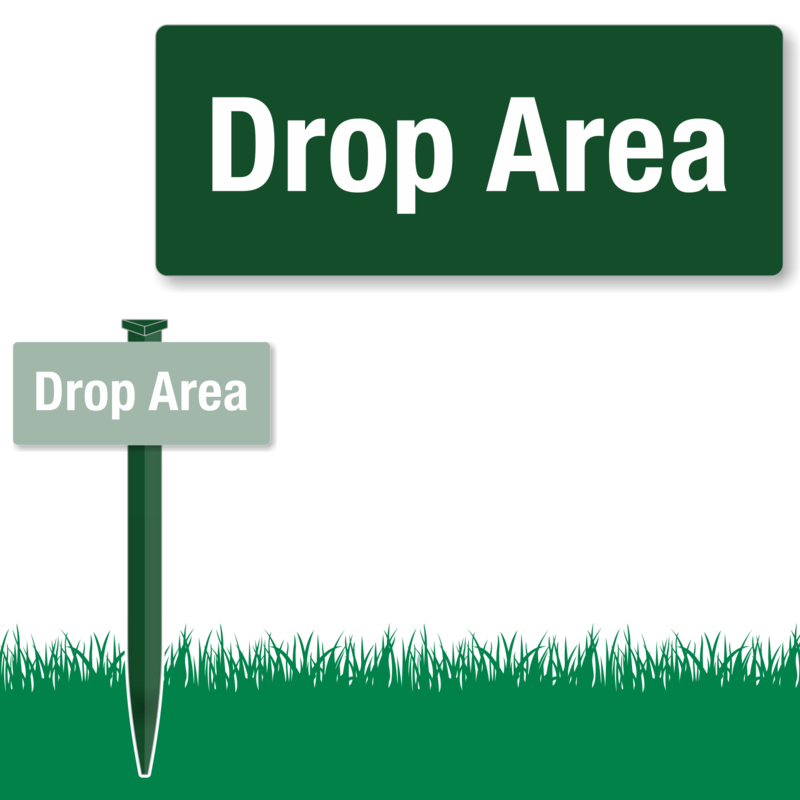 Find 100’s of legends.